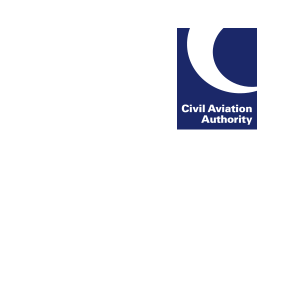 Supplementary Instruction (SI) 2017/05 incorporates into CAP 493 Manual of Air Traffic Services (MATS) Part 1 a number of air traffic service requirements introduced by the second phase of Implementing Regulation (EU) No. 2016/1185 (Standardised European Rules of the Air (SERA) Part C). This represents the final stage of SERA development and follows MATS Part 1 SIs 2014/06 and 2017/02. Further information regarding SERA can be found at www.caa.co.uk/sera.